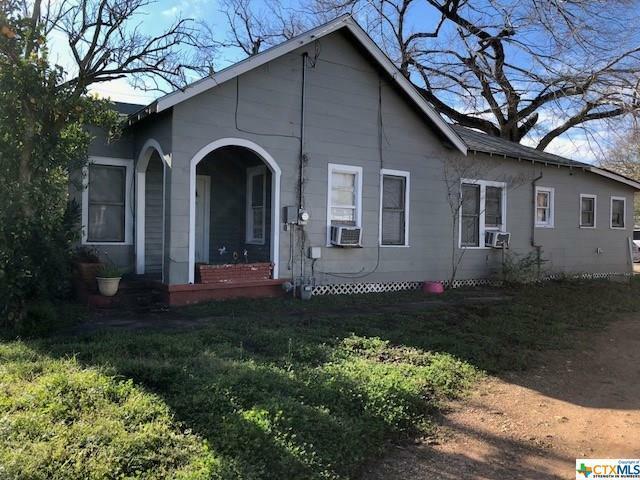 Three houses on one parcel of land, all leased, 20 x 24 metal shop with electricity, entire property has chain linked fence. #1 1807-2/1 approx. 660 Sq. 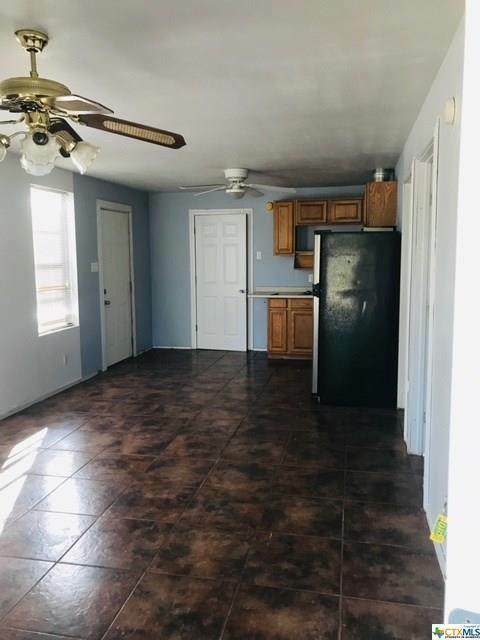 Ft., wood frame on slab, w/d connections, all electric, refrigerator & stove, one a/c unit fenced yard, roof age unknown, lease renews 10/19, $700./per month #2 1809-A 3/1 approx. 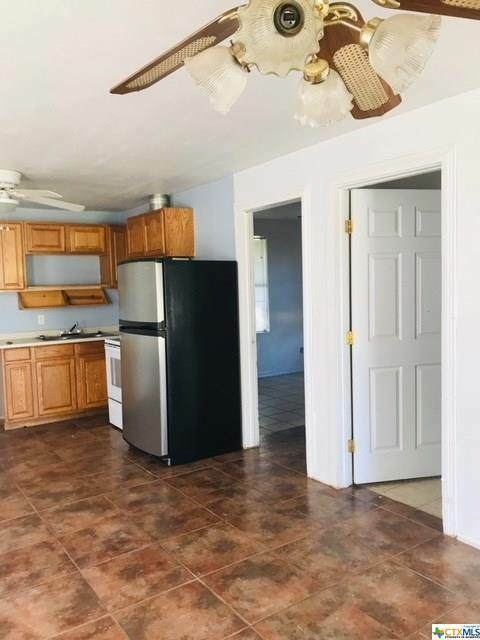 1,120 gas and electric, new roof 2017, MTM lease, $850./ per month, asbestos siding, pier and beam, 2 window units belong to owner, one gas wall heater #3 1809-B 2/1 approx. 720 sq. ft. all electric, roof age unknown, MTM Lease $600./ per month, Hardi-board, pier and beam, one window unit. Shop 20 x 24 metal bldg with electricity. 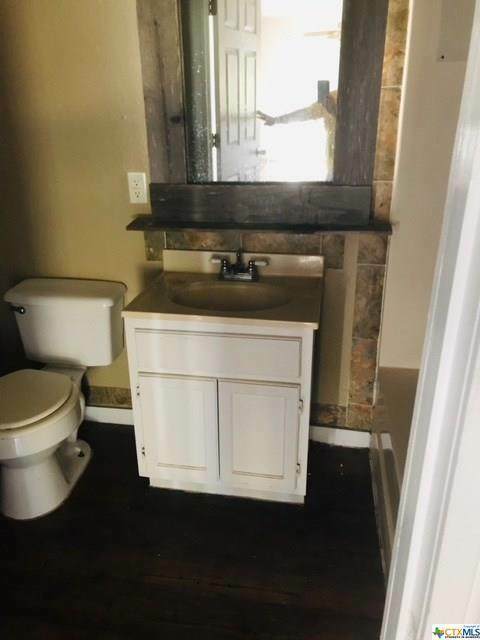 Listing courtesy of Nancy Garner of Woolson Real Estate Inc.